Mother’s Day is just around the corner! Do you still need to find a great to show Mom how much you care? 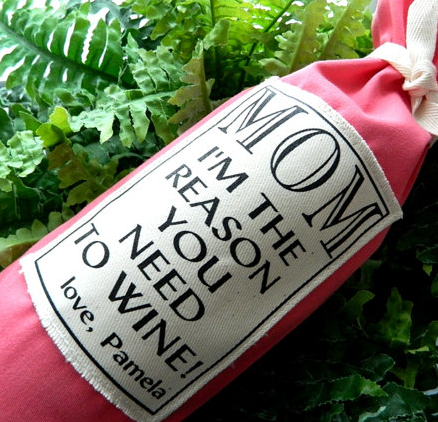 WineCollective has a gift package perfectly suited to any wine-loving Mom. The WineCollective Mother’s Day Special package contains 4 carefully selected, and unique bottles of wine. Along with the wines, your Mom will receive our custom created tasting cards, which include information on the wine’s producer, region and tasting notes. When you purchase the Mother’s Day Special, a gift email will be sent to your Mom letting her know of your thoughtful gift. If you would like to surprise her, simply select to not have the email sent. Then you can print the digital note and place it in a card. All Mother’s Day gifts are one month shipments and will be shipped during the first week of May. If you purchase by April 30th, we will be sure to ship your gift in time for Mom to receive it the week before Mother’s Day. If you are last-minute shopping, do not worry, we have you covered! You can purchase up until May 10th and we will ship the wine the week following Mother’s Day. If you have more questions, get in touch with us today!